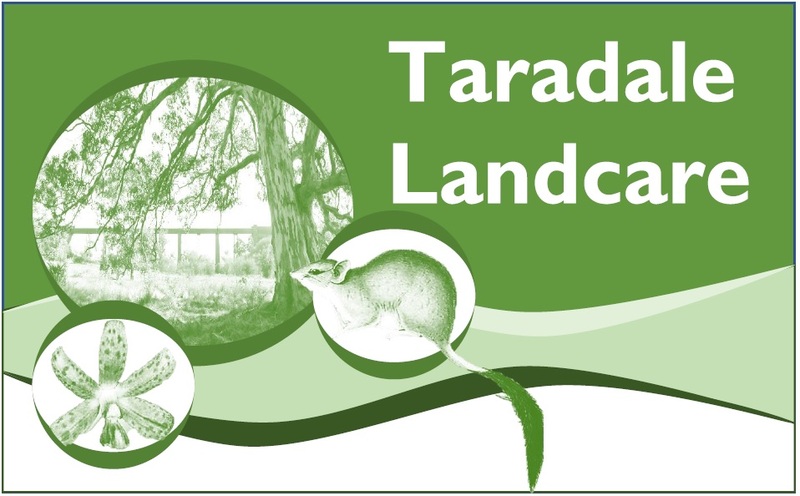 Taradale Landcare works with the community to care for the biodiversity and agricultural health of the landscape of Taradale and surrounds. We are getting started again after a few years’ hiatus. We hold meetings, working bees, BBQs, bush walks, property visits and other events. We welcome new faces! Check our website or Facebook page or contact us for more details.